Fright Meter Awards Blog: 2016 Fright Meter Award Nominations Announced! 2016 Fright Meter Award Nominations Announced! The 2016 Fright Meter Award nominations have been announced! 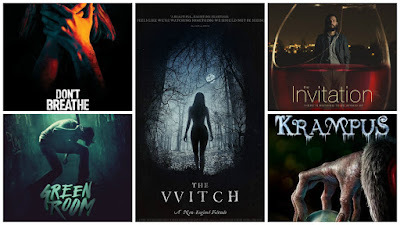 The Witch leads with nine nominations, including Best Horror Movie, Best Director, and Best Actress. 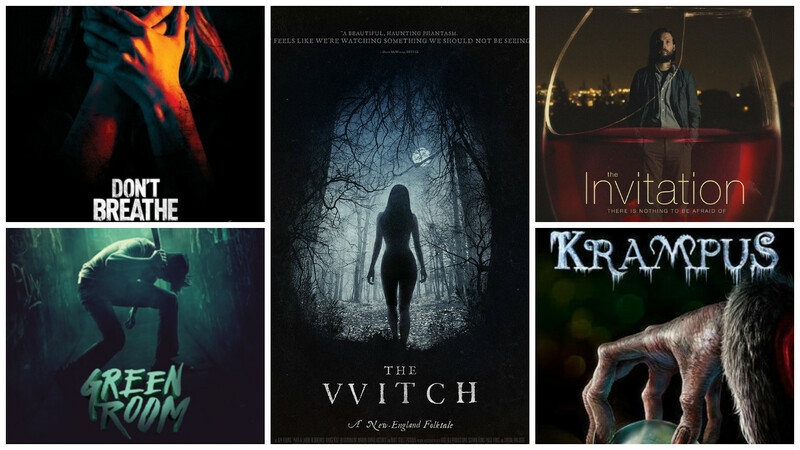 Krampus follows close behind with seven nominations. Other notable nominees include The Invitation, Don't Breathe, and Vera Farmiga, who scores a record fourth acting nomination for her performance as Lorraine Warren in The Conjuring 2. The full list of the 2016 nominations is below. The winners will be announced on January 31st, 2017.